China has signed a general terms agreement to purchase 300 Airbus aircraft for its airlines. The agreement between Airbus and China Aviation Supplies Holding Company (CAS) signed on Monday (European time) covered 290 A320neo family aircraft and 10 A350 widebodies and coincided by a visit from Chinese president Xi Jinping to Paris for meetings with French president Emmanuel Macron. Airbus said in a statement the order reflected strong demand from Chinese carriers in all market segments, including domestic, low-cost, regional and international long-haul. 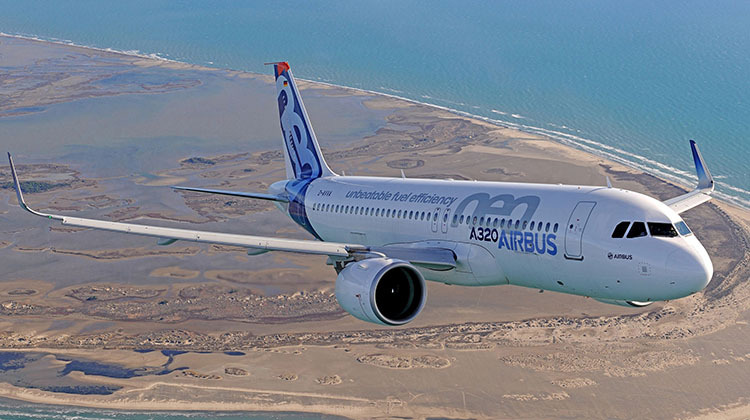 “We are honoured to support the growth of China’s civil aviation with our leading aircraft families – single aisle and widebodies,” Airbus Commercial Aircraft president Guillaume Faury said. In China, the government typically orders the aircraft and allocates them to the respective airlines. Airbus said there were 1,730 Airbus aircraft operating in China at the end of January 2019. 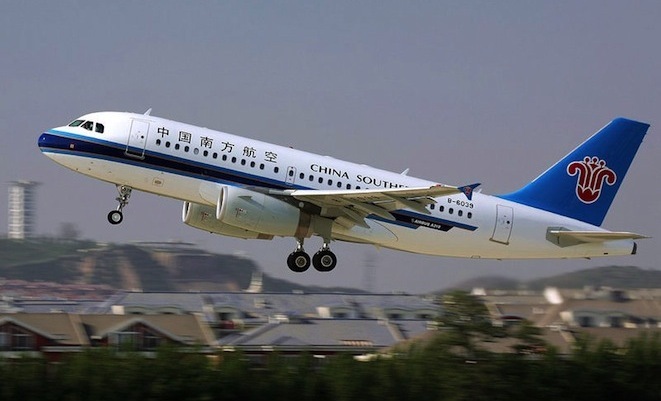 Of those, 1,455 were A320 family narrowbodies with the likes of Air China, China Eastern and China Southern, as well as Shenzhen Airlines, Spring Airlines and Juneyao Airlines among many others. Meanwhile, Air China and China Eastern are current A350 operations, with China Southern due to receive its first of the type later in 2019. One of Airbus’ A320 final assembly lines is in Tianjin, located near the Chinese capital Beijing. The facility, opened in 2008, is a joint-venture between Airbus and a consortium of Tianjin Free Trade Zone (TJFTZ) and China Aviation Industry Corporation (AVIC), according to the Airbus website. Airbus’s Tianjin site was expanded in 2008 to include an A330 completion and delivery centre (C&DC), which does cabin installation, aircraft painting, production flight tests, customer acceptance and aircraft delivery. Airbus said it expected the Chinese market to need 7,400 new passenger and freighter aircraft between now and 2037. The forecast represented 19 per cent of total world demand for 37,400 new aircraft over the next two decades. VIDEO: Five Airbus A350 aircraft fly in formation in a 2014 video from the Airbus YouTube channel.